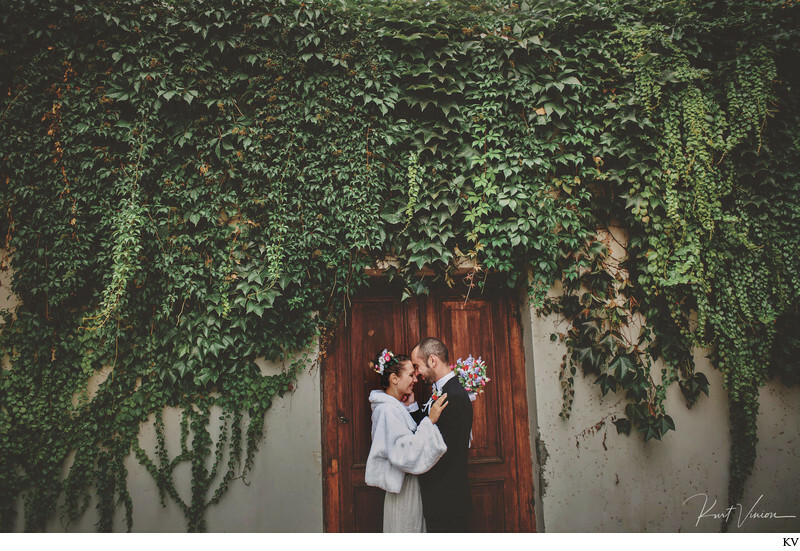 Elina & Michael traveled up from Israel to have a very small & intimate wedding in Prague. Afterwards they had a wedding photo session around Prague. Pictured here is our couple having one of those wonderful moments where the groom picks up his beautiful bride and spins her around at the top of the Kampa steps. Real, authentic, heart felt moments beautifully captured in Prague!